Moving is something we do without thinking but it’s not as simple as it may seem. Movement is an incredibly complex process that requires different parts of the brain working with muscles and nerves throughout the body. Signals move between the brain and the rest of the body controlling the coordination needed — but sometimes that system breaks down. When that communication isn’t functioning properly it is referred to as a movement disorder. These neurological syndromes often begin slowly and progress over time. Many have genetics as the common cause. Parkinson’s is perhaps the best known as it affects approximately one million Americans and in most cases is caused by genetic predisposition or exposure to certain drugs and toxins. 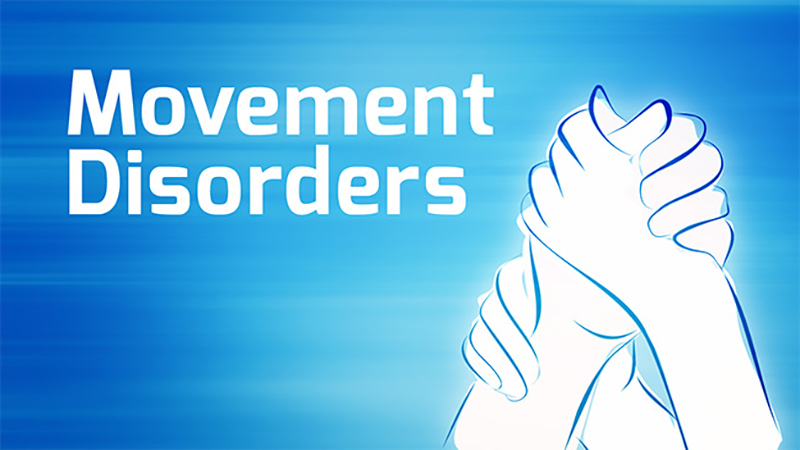 The Brain Channel recently completed an eight part series on movement disorders and the amazing research that is happening at UC San Diego to better understand, treat and cope with these often devastating diseases. Join Dr. Bill Mobley, Distinguished Professor and Chair of the Department of Neurosciences at UC San Diego School of Medicine, as he welcomes physicians, researchers and clinicians to discuss their work and passion for seeking discoveries to alleviate the suffering associated with these disorders. Take a few moments to learn what these dedicated researchers are doing by clicking on the videos below. Visit The Brain Channel to watch more programs that explore the brain.